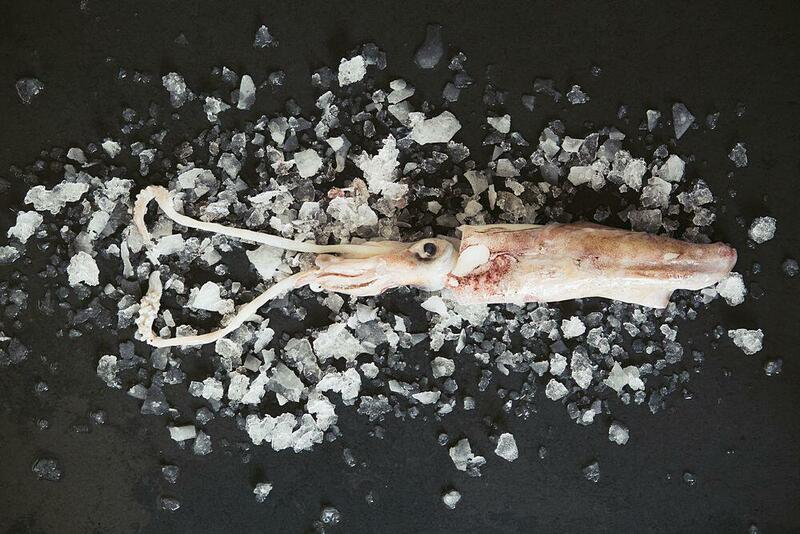 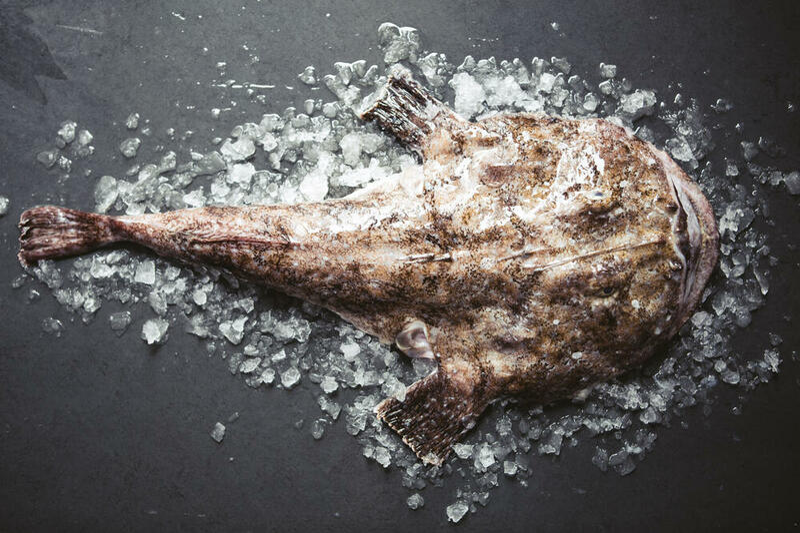 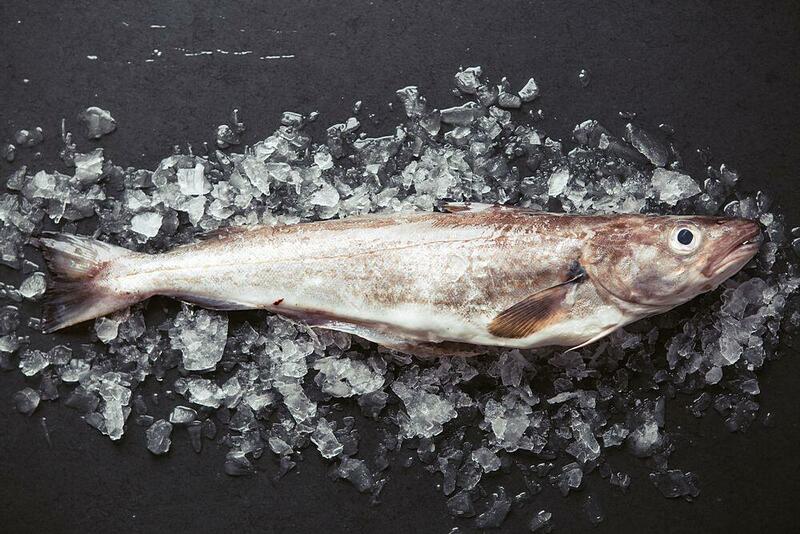 sourced from the seas around Shetland. 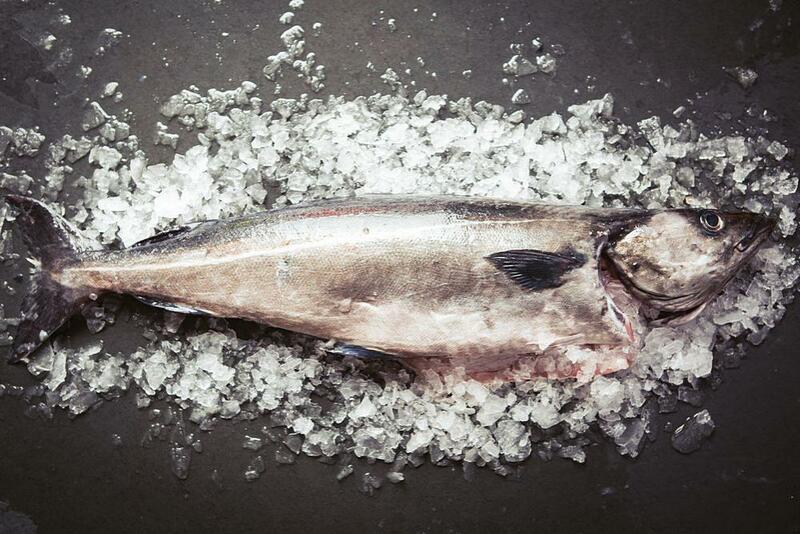 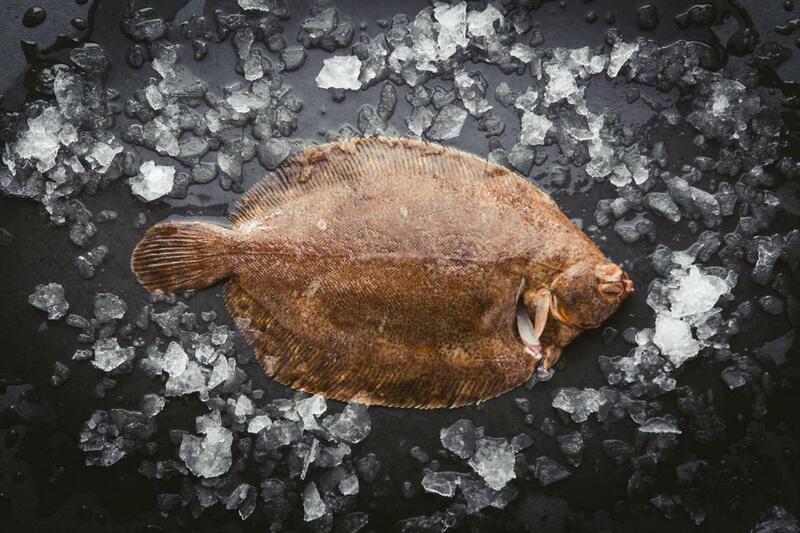 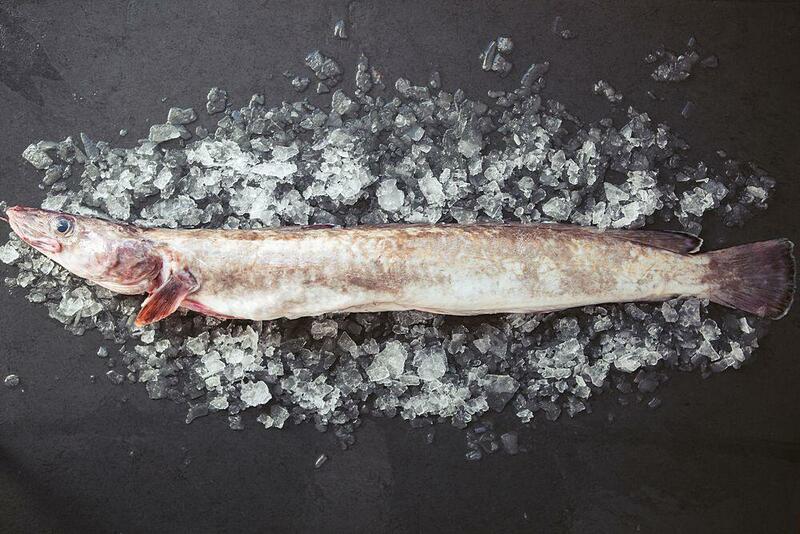 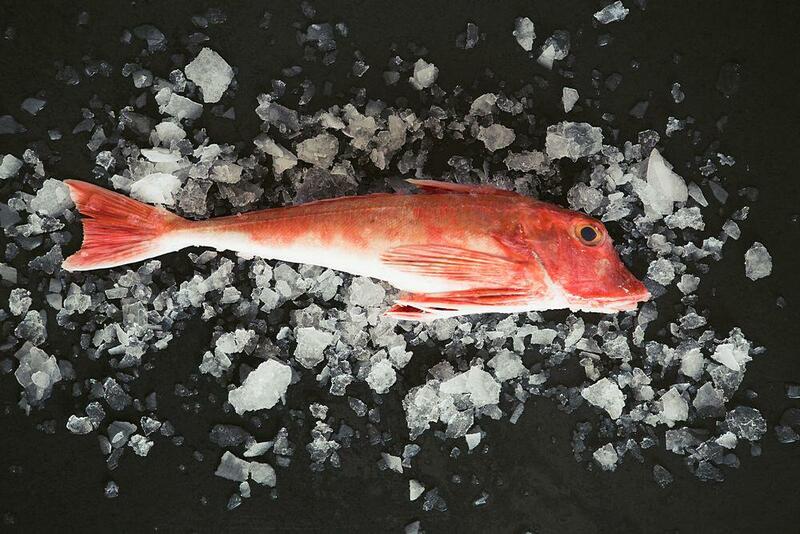 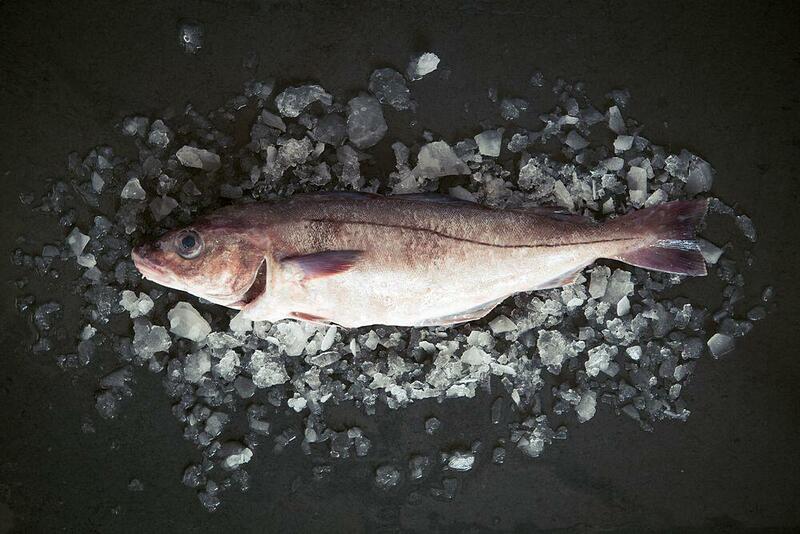 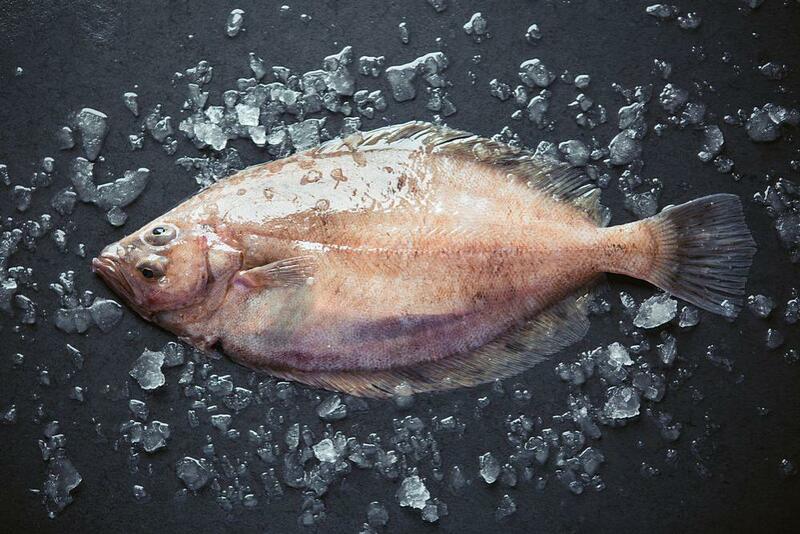 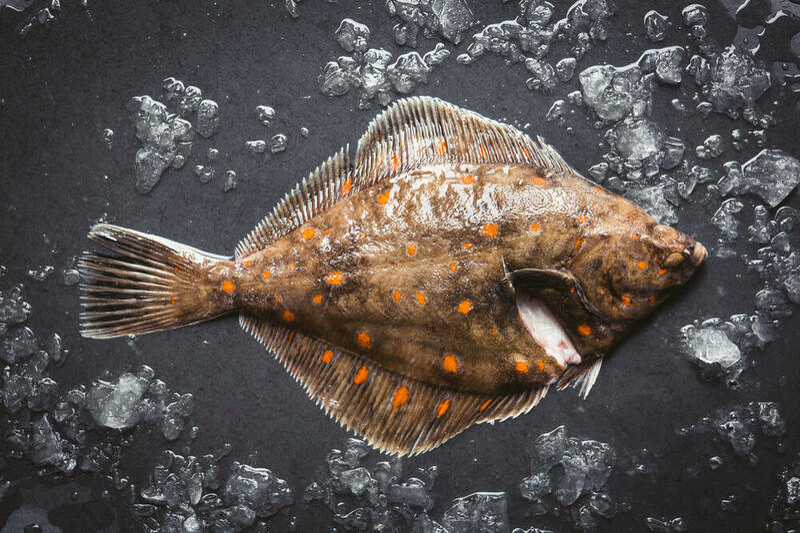 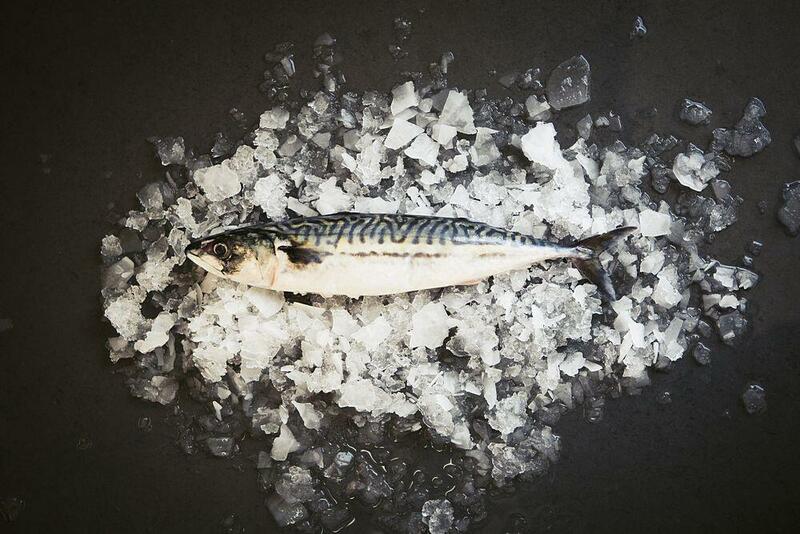 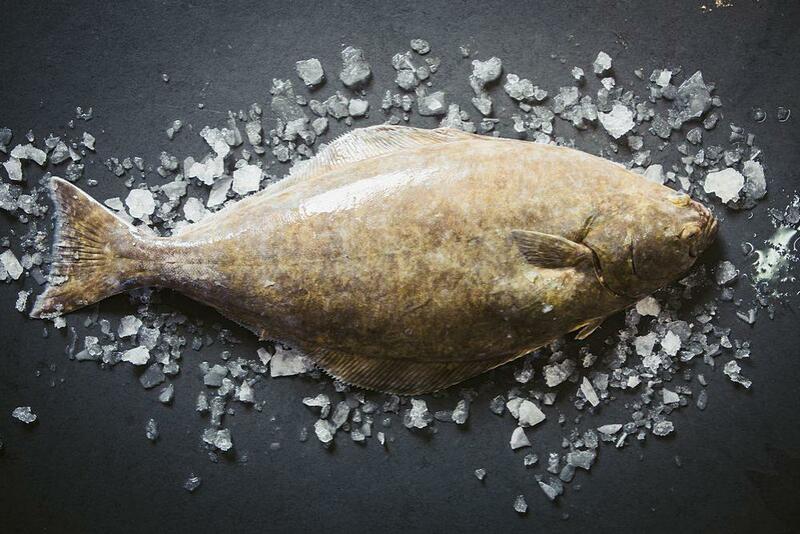 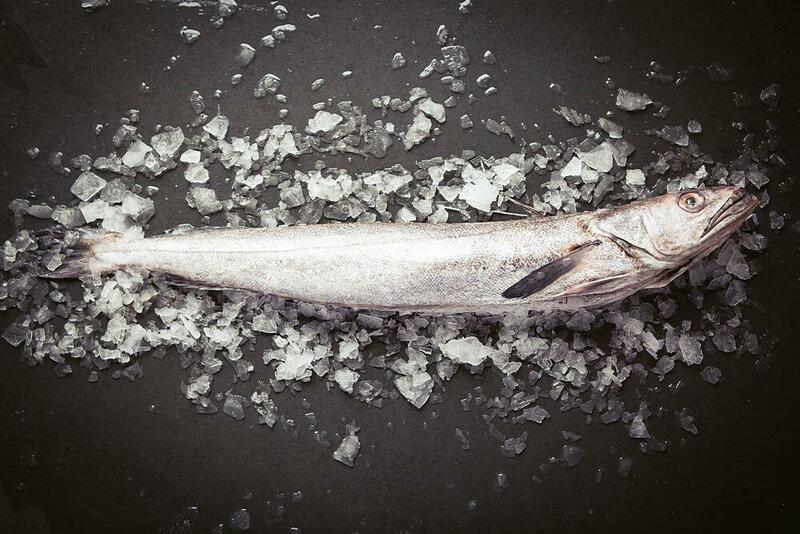 Our extensive range of fish is freshly caught and daily sourced from the nearby fish markets. 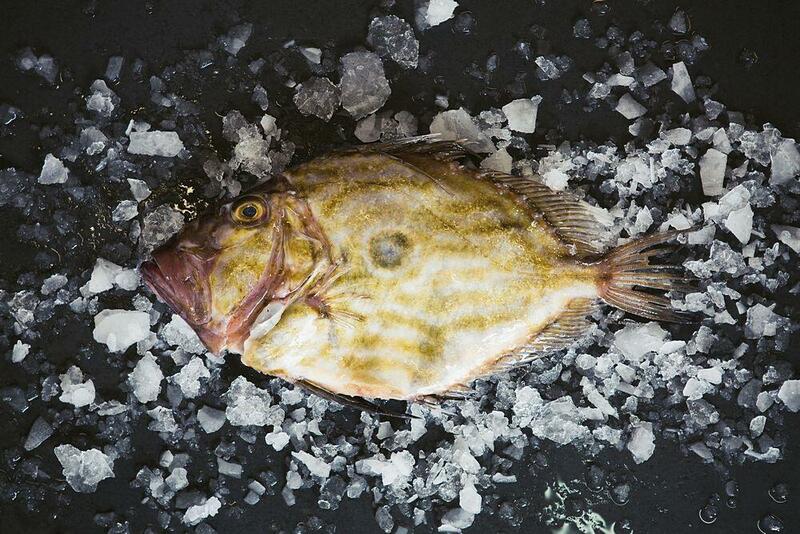 Browse our fish species below for more information. 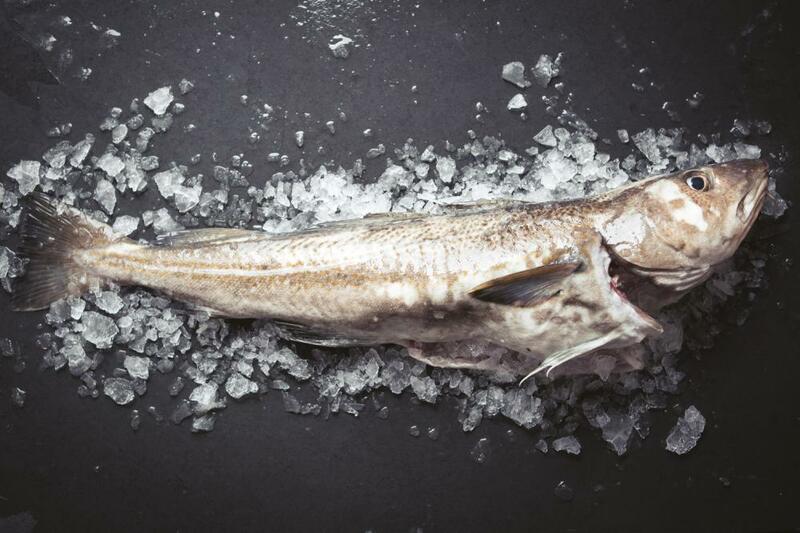 QA Fish is a seafood processing and sales company based in a prime location adjacent to the Scalloway fish market and harbour on the West coast of the Shetland Isles. 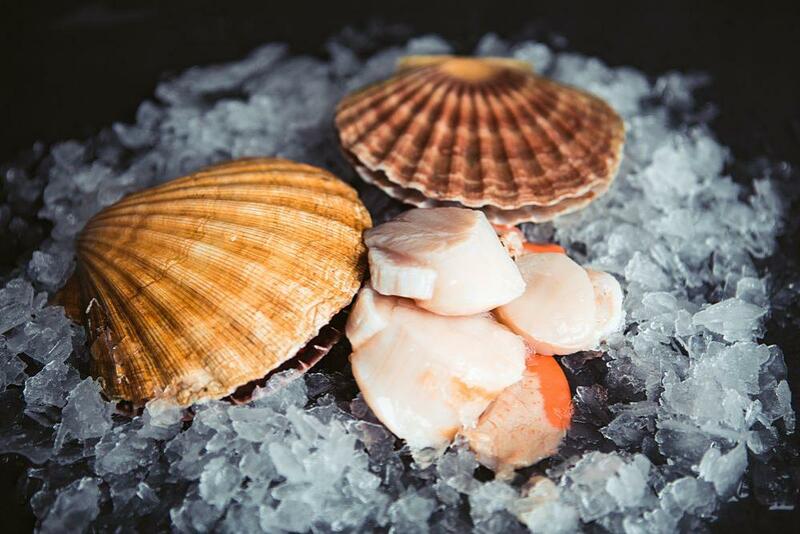 The company is staffed by an experienced team of hand filleters, scallop shuckers, sales, quality and technical personnel, who are all dedicated to sourcing and supplying the very best of Shetland’s seafood products. 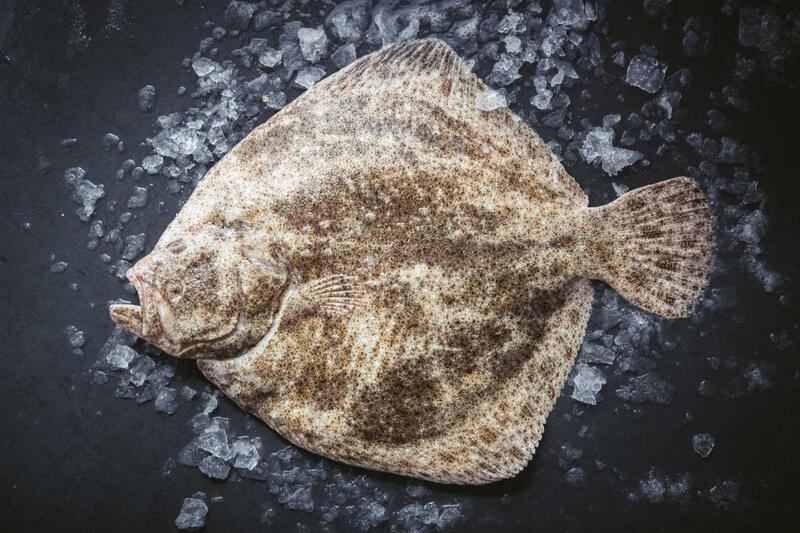 QA Fish works alongside a fleet of fishing boats that operate in the North Sea and North Atlantic to source the finest seafood. 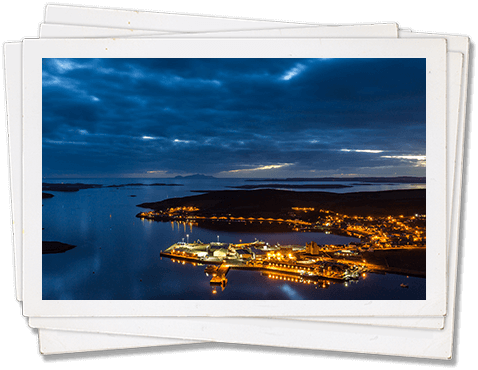 Have a look through the fleet below to learn more about each of the vessels we work with. 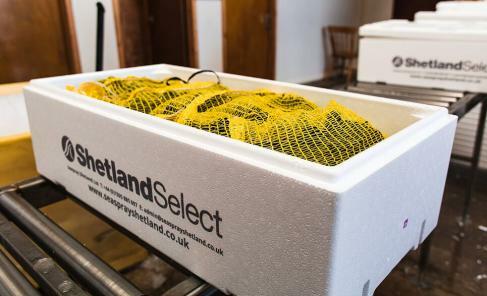 Shetland Select mussels are considered, by those ‘in the know’, to be the very best rope grown muscles available anywhere in the country. 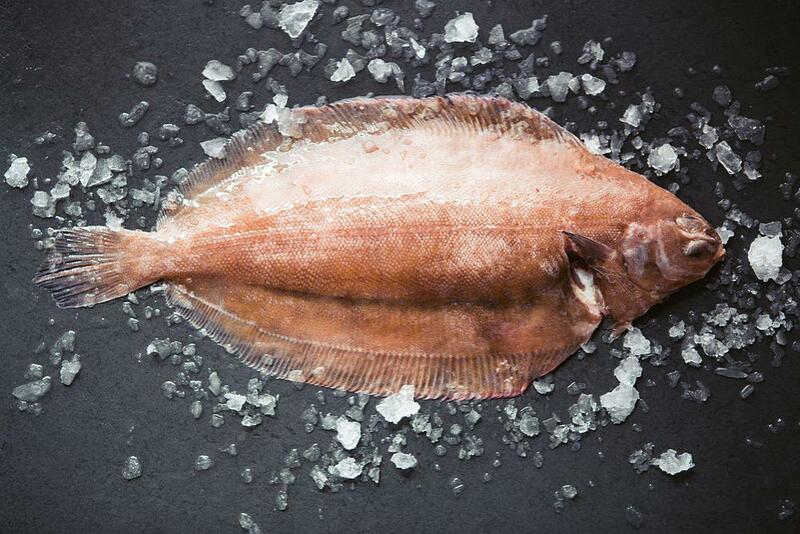 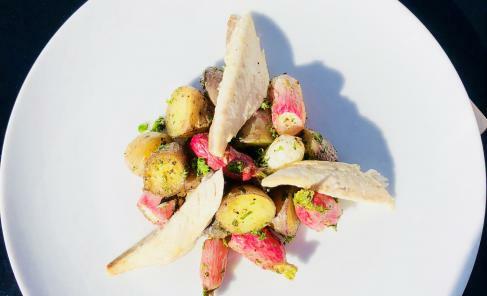 This is a quick and easy supper dish using seasonal fresh fish, vegetables and herbs.